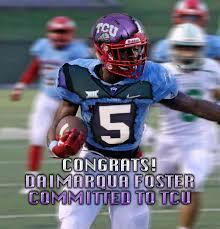 College football recruiting Scout Trout Elite Defensive Back recruit database. How do our Top 2019 Defensive Back recruits rankings work? Click here to learn more about our top recruit formula. Player notes - Joe Jackson is a tackling machine on the defensive side of the football and is a great coverage player. With the ability to play up in the box, as an outside linebacker, this fine looking prospect from Illinois has been selected as a Scout Trout All-American. ​If there were an "eBook" or tutorial on how you should carry yourself as a student-athlete, it would feature the flourishing defensive back Joe Jackson's body of work. Joe Jackson was named 1st team All-Conference and 1st team All-Big 12 (IL) scholar-athlete last season, while leading the Knights in tackles. Top DB recruits at Scout Trout Elite are also ranked on our Top Defensive Back recruit rankings at College Football Today. 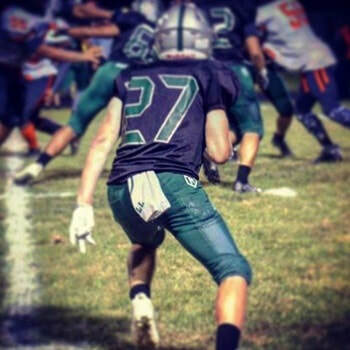 Player Notes - Cuevas is an outstanding athlete at the defensive position who plays his man with extraordinary technique from the snap to the conclusion of each play. Adrian has all the tools to be a big time collegiate defensive back and has already caught the eye of some big time programs such as Oregon State. With stellar tackling ability for a DB and cat-like reflexes in his man-to-man coverage, Cuevas comes in as the #4 defensive back on collegefootballtoday.org. Cuevas' skill set and athleticism will be an excellent addition to Team West in the Scout Trout All-American Bowl, and we hope this exceptional DB accepts his Scout Trout All-American nomination. Scout Trout 2018 All-American Bowl Weekend Class of 2019 and overall Defensive MVP. 2 interceptions - Top Performer at practices. Player Notes - Kary James is the best defensive back I have watched on tape out of the NorthEast region of America and he is a big playmaker at any position in the secondary. With great overall athletics and ball skills, Kary was able to intercept over 10 passes this season and was a ball hawking safety all season long. He can also play the run very well, as seen on his highlight's and overall is one of the most technically sound DB's in the nation in the Class of 2019. He has been nominated as a 2019 College Football Today All-American and will bolster team East's secondary. 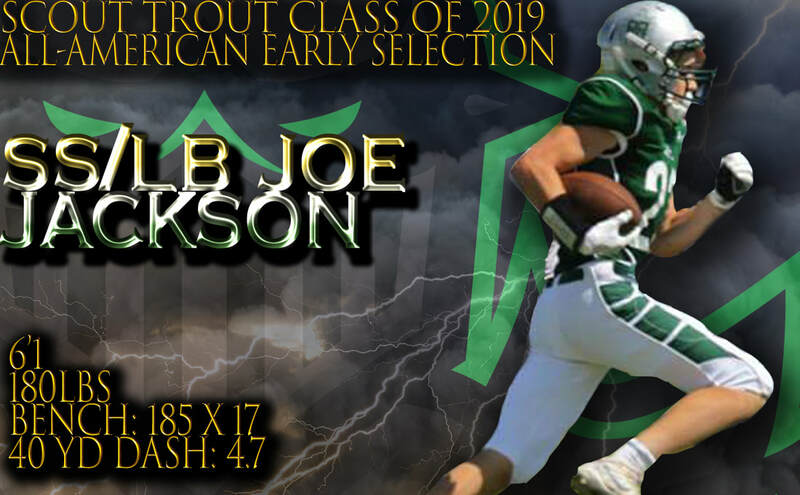 Qualifies as a Scout Trout All-American after being 2nd in the State of Ohio in Interceptions, as a Class of 2019 defensive back, in a highly competitive football state. I am excited to welcome Jalin Lake to the roster! 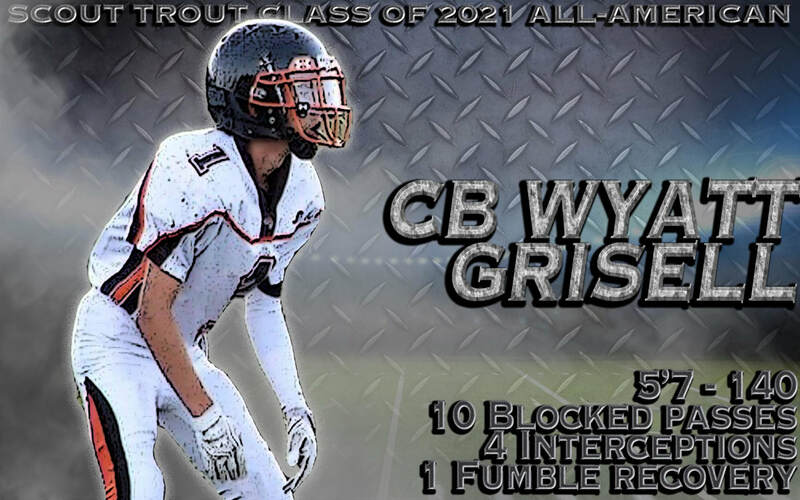 Player Notes - Wyatt is an exceptional athlete in the defensive backfield and in the return game. Coming from Douglas HS (NV), Grisell has shown immense improvements in his game from the film we evaluated last season that will be shown visibly in my next scouting report. Wyatt plays very hard and has outstanding technique for such a young age and his Dad is a exemplary role model in the way he teaches Wyatt to play the game of football. I am very excited to add another 2021 Scout Trout All-American to our roster and we look forward to working with Wyatt Grisell more intuitively moving forward in the process.